Whether it’s been years or decades since your last visit, we are happy to welcome you back to the Kingdom of Saudi Arabia. The Reunion Planning Committee is excited to help you explore beyond the familiar scenes of oil fields, desert dunes and camels - to rediscover the Kingdom, a nation undergoing a modern transformation while honoring its deep heritage and traditions. The 2019 KSA Expat Reunion was a huge success! 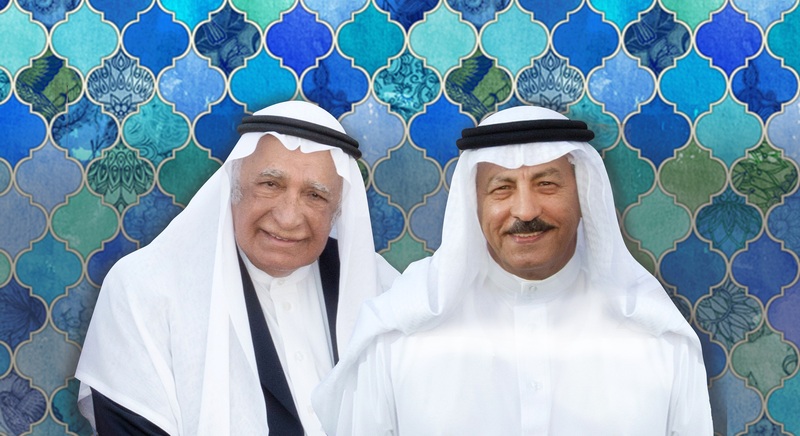 We hope to see you in March 2023 at the 5th KSA Expatriate Reunion.